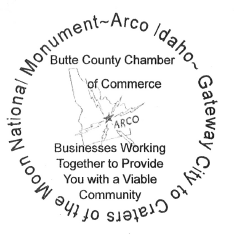 The Butte County Chamber of Commerce will meet on Wednesday, March 12th at 8:00 AM at the Golden West Cafe. Our featured speaker will be Trilby McAfee, Butte County Clerk. Time and Day for Chamber Meetings to improve attendance?